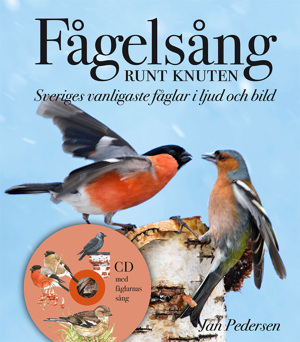 My new little book about - birdsong around your house - has been out for some months now and is doing quite well. Despite the total dominans on this field by my own Birdsong (Fågelsång). 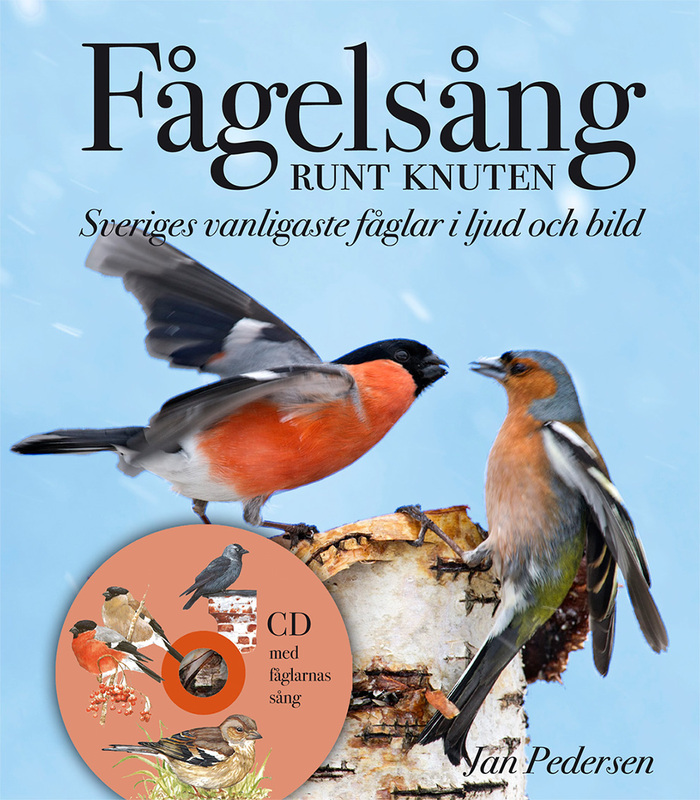 This new book has a key for identifying birdsong so you more easily can find it on the included CD. Images and sounds took me quite a while while to "shoot" and record.